Many Christians in the field of medicine know that Jesus Christ was called the great physician. But what habits and practices should be adopted as a physician who is equally faithful to the medical discipline as to a life of discipleship? Dr. Stuart Knechtle, Executive Director of the Duke Transplant Center, and a former UW-Madison transplant surgeon and immunologist, will reflect on a life devoted to the care of patients, through the lens of his Christian faith. 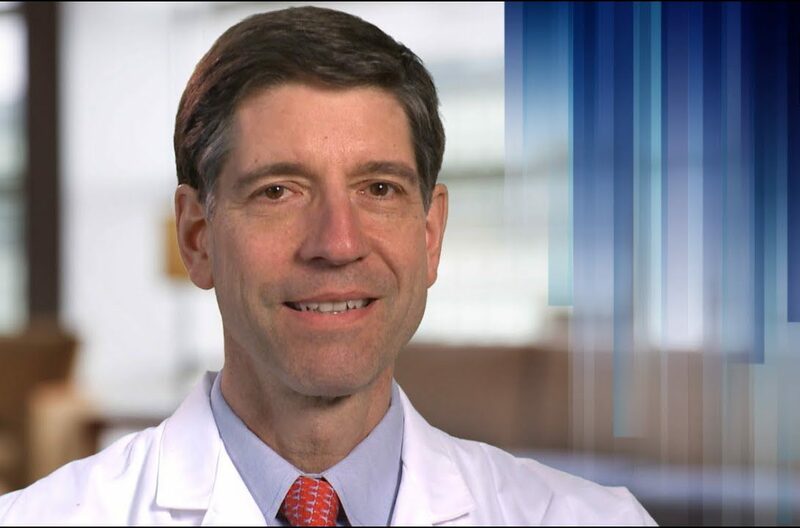 Dr. Stuart Knechtle is the Mary and Deryl Hart Professor of Surgery, in the School of Medicine at Duke University. During his career as an academic surgeon, Dr. Knechtle has led and/or participated in a diverse range of hypothesis-driven research projects. These projects have centered on the immunology of surgery and transplantation, including both cellular and antibody-mediated immune responses. During his training he studied the response of hyper-sensitized recipients to allogeneic liver transplantation, and is currently studying means of reducing immunologic memory that might allow more successful transplantation in sensitized recipients. This immune response involves pathways of coagulation, antibody-mediated rejection, and cellular rejection and current work in my lab involves these three pathways. The other major focuses of his work have been co-stimulation blockade and immune cell depletion as approaches to immunologic unresponsiveness or tolerance. Dr. Knechtle’s research group has been involved in translational and clinical research to develop these mechanistic tools for the benefit of human organ transplant recipients.